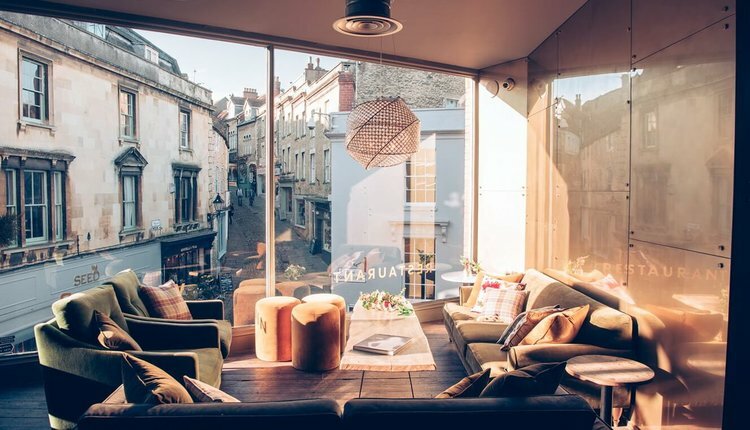 Stony Street House is an independent cafe, wine bar, restaurant and wine shop based in Frome. Brought to you by a small team of dedicated, passionate people. They serve morning coffees & pastries, lunch, dinner and weekend brunch. As much as possible, they source produce locally and never use single use plastic straws. Stony Street House love organic, biodynamic, natural & vegan wines, but most of all they love delicious wines! They work with only the best quality ingredients and believe in simple food done really well. 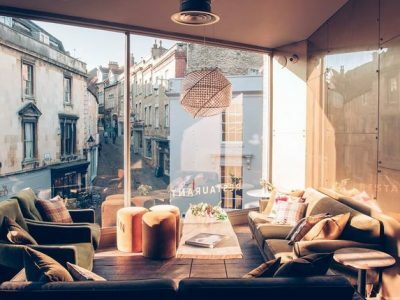 The menu features delicious small plates with their favourite fresh ingredients, sharing boards of local cheeses and West Country charcuterie and Sourdough pizzas from the wood fired oven. They focus on quality produce and a menu that changes with the seasons – all backed by a unique wine list inspired by over 40 years of working in hospitality. Stony Street House are a wine specialist wine merchant and wine bar. The wine list reflects over 350 wines from regions around the world, selected above all else to be delicious. Their wines are available to take home or enjoy at the beautiful wine bar.